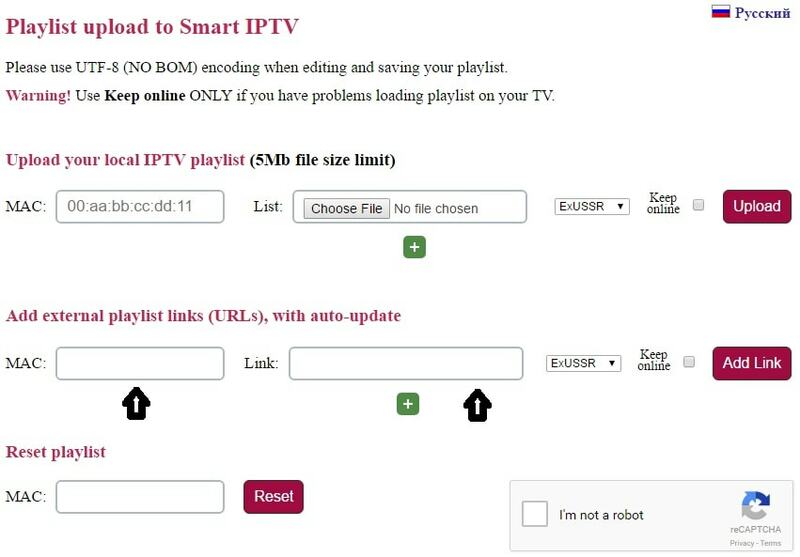 How to setup IPTV on a Smart TV? - Knowledgebase - Cccambox Ltd.
With the help of this application, you can play your OTT and IPTV streams on your Smart TV. 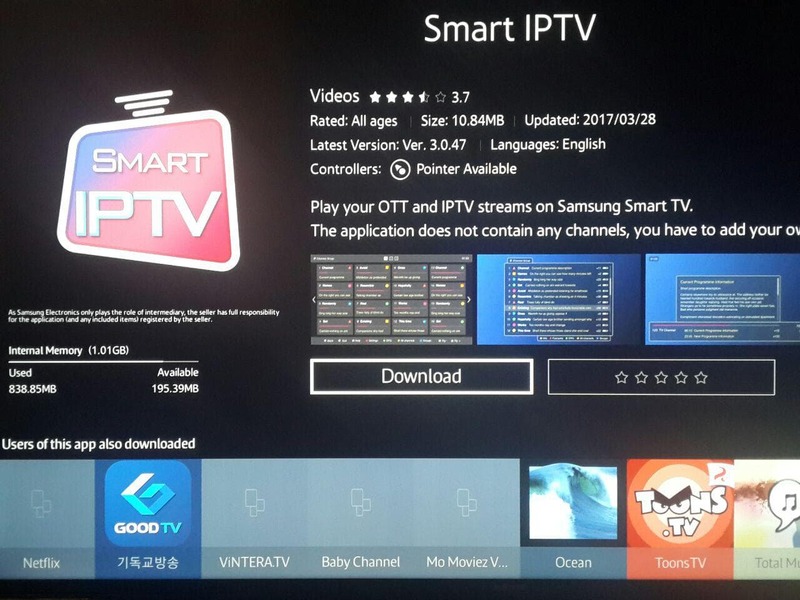 Currently, SIPTV is the most used application for streaming IPTV channels on Smart TV with frequent updates and a user-friendly interface. This application also supports EPG as well as Picons and grouping. 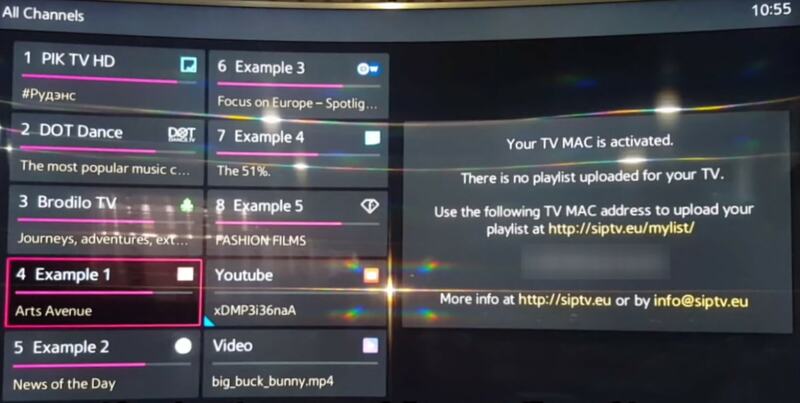 In order to have EPG, Picons and channel groups, the m3u file or URL that you are uploading to this application, must be m3u with options. Please note: For the beginning, the App offers you a 7-day free trial. After the App expires, you can obtain it again via in-App microtransaction by donating a 5.49€ fee. * Please note in the above image, the MAC address has been hidden. Step 3: Open the Playlist Uploader web page.